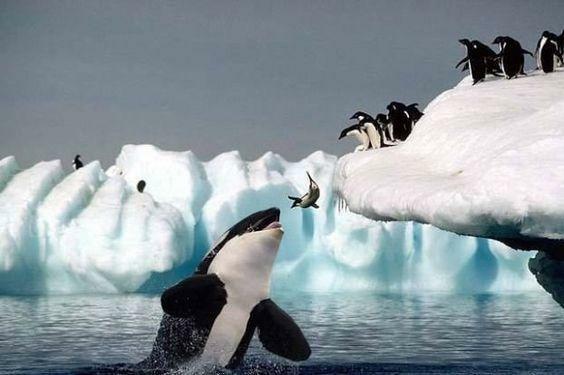 Claim: this is a photograph of a killer whale about to catch a penguin. That is actually a Worth1000 photoshop contest winner from 2006. It was difficult to find the original one because Worth1000 web pages don’t exist anymore. Luckily all the old contest entries have been transferred to Design Crowd. 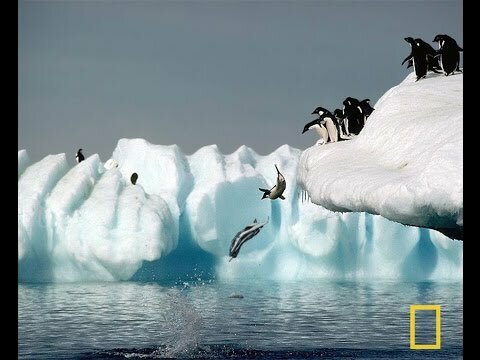 Below is the original image by National Geographic showing the hunting technique of a Galapagos Penguin.